Hollywood actor Chris Hemsworth, who has been playing the god of thunder ‘Thor’ in Marvel Cinematic Universe since 2011, revealed that he got really “bored” of his character ‘Thor’. The 34-year-old actor shared that he got ‘bored’ and asked the president of Marvel Studios, Kevin Feige, if he could do something different with the norse god in the third installment of ‘Thor’ franchise, ‘Thor: Ragnarok’, according to Contactmusic. The ‘In the Heart of the Sea’ star also shared that Taika Waititi, the director of ‘Thor: Ragnarok’, was really receptive and that set a bit of tone to the script. ‘It was the most fun, I think, I’ve had playing this character,’ Hemsworth noted. 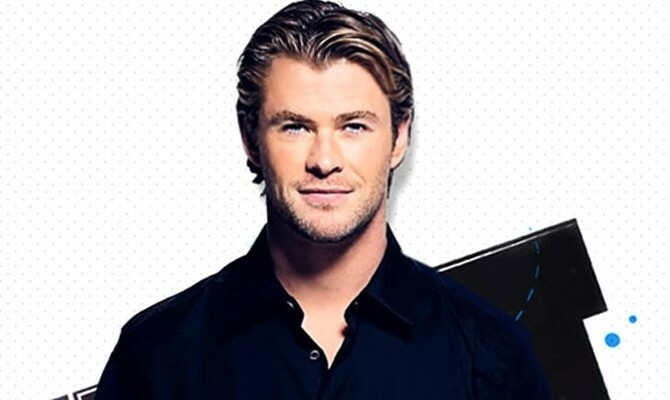 Hemsworth’s fifth outing as the mighty ‘Thor’ has met with huge success, as the movie currently sits on 96 per cent on Rotten Tomatoes and has opened with an amazing USD 110 million in overseas markets.